Thank you everyone for embarking on this journey with me. I am deeply grateful for your continued support and humbled you’ve stuck around! For those of us who are celebrating America’s Independence Day, I wish you a happy holiday weekend! In the meantime, I’ll be back next week with new posts and on Monday, I will announce the five lucky winners of our Sweepstakes! It’s not too late to enter. We’re still accepting entries until midnight this Sunday! Good luck everyone! 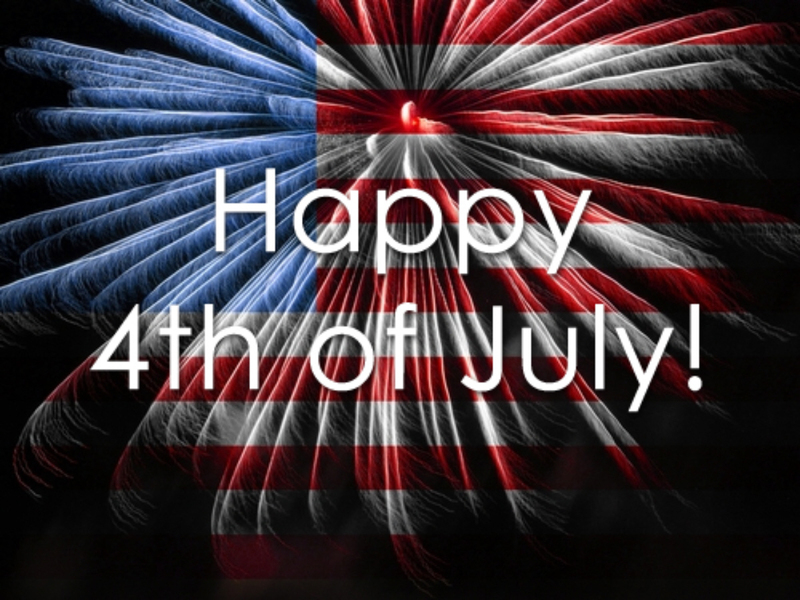 Have fun and enjoy this holiday responsibly! ← Breaching Communication Barriers Independence Day Sweepstakes!